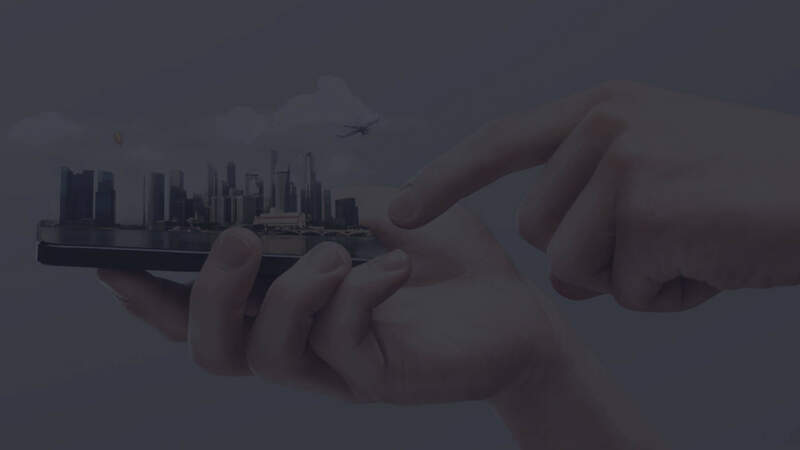 To solve the marketing issues in the real estate sector, we, Plutomen Technologies have built an Augmented Reality (AR)-based application for builders and property developers which helps in selling the current and future properties to prospective clients. This app enables the sales team to give their prospective buyers the complete sense of property that’s almost the equivalent of showing them the final finished product. 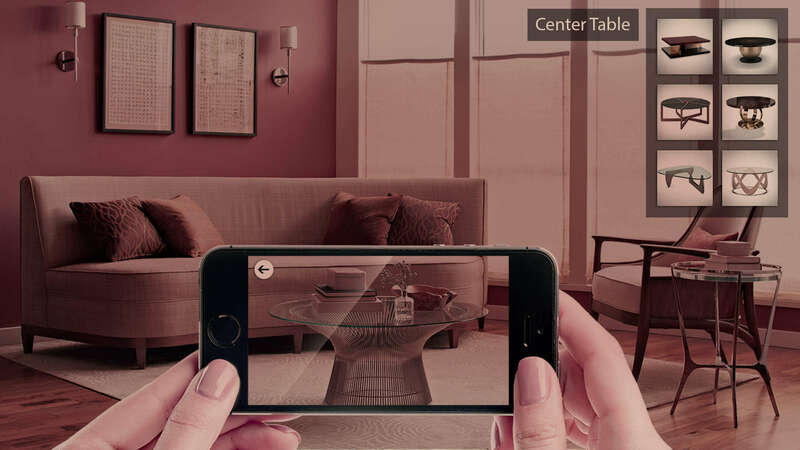 This AR app provides real estate marketers with the ability to showcase properties from a 3D perspective, which has been proven to be much more conducive to sales than the traditional 2D paper models. 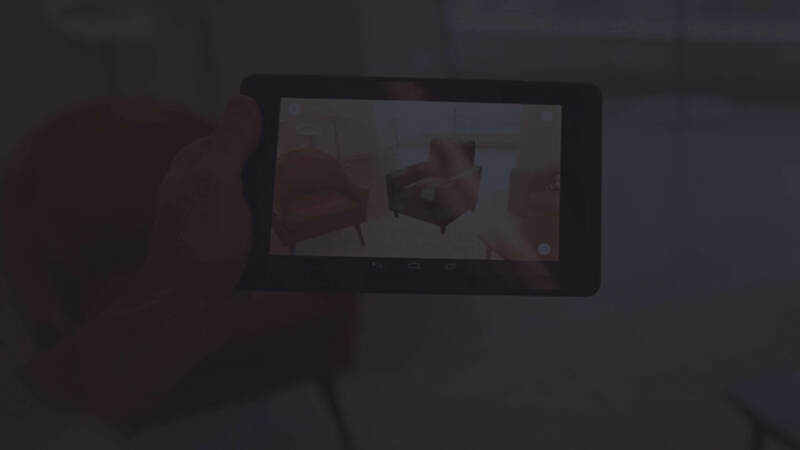 With high speed internet connections, smartphones, Virtual and Augmented Reality, a number of potential buyers are investing a lot of time in pre-buying stage and comparing properties online. According to the reports by IBEF, the real estate industry in India is one of the fastest growing markets and is expected to reach 180 Bn USD by 2020 with a CAGR (Common Annual Growth Rate) of 11.2%. Despite this, there are approximately 900 million square feet of the unsold assets in the business in the traditional market. 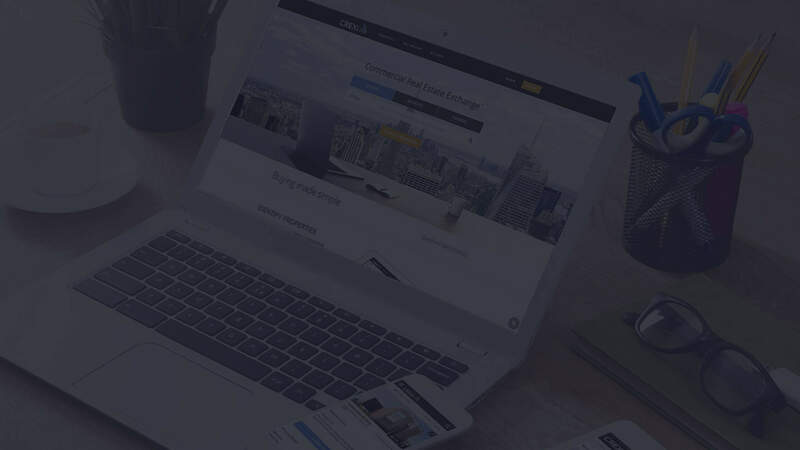 Many online real estate firms like Housing.com, MagicBricks, CommonFloor have jumped on the bandwagon to make the most of the opportunity and leverage the power of internet and technology. The internet has influenced transactions worth 40 Bn USD in India- residential and commercial both. In fact, approximately 80% of the research done online regarding properties is related to the residential buying. 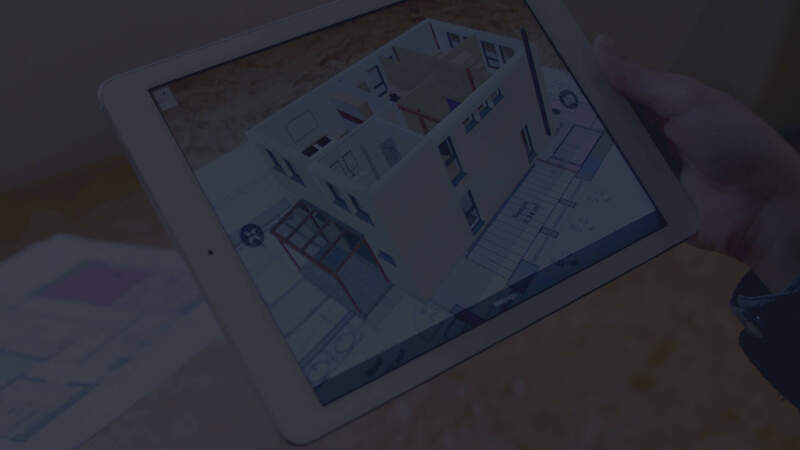 Considering the demand and advantages of AR technology in real estate, we, Plutomen has designed and developed AR based application for real estate that when this application scans a pre-defined image or reference object, 3D Floor plan pops up on the mobile. The user can view the property from every angle through this application. Upon further clicking on any room, the user can view the interior details in complete 360 degrees.